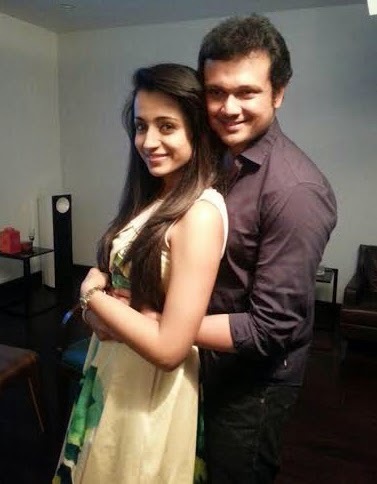 Trisha had finally annoinced her engagement with Mumbai born enterprenuer Varun Manian. The actress had shared this happy news through twitter. The marriage date is yet to be confirmed. The actress had said that she will reveal it,once its fixed. Trisha had also tweeted that she has no plans to quit her career after marriage.Her latest project and much awaited movie of 2015, "Yennai Arindhal" will hit the theatres by the end of this month. The movie is having actor Ajith in the lead.